Cell Site Analysis is a forensic technique comprising of the analysis of Call data Records from the respective network providers for a given mobile phone and the likely geographical area that that phone(s) could have been used. Mobile phones connecting and the individual Cell Sites that they connect to are recorded by the network operator (O2, Orange, Vodaphone etc) in the form of Call Data Records, this is commonly for billing purposes and network improvements. Call Data Record information is disclosed under the Regulatory Investigative Powers Act (RIPA) to the defence and prosecution in a criminal case. 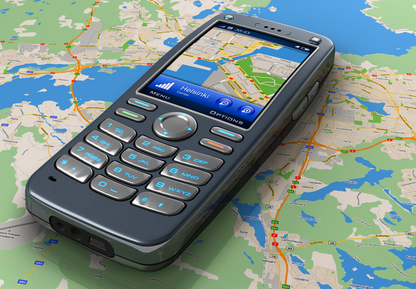 By analysing the Call data Records and in some cases conducting a Cell Site Survey it is possible to show the likely areas a mobile phone could have been operating in. Specialist radio test equipment can be used to determine whether or not a Cell Site could produce coverage in a certain area. This analysis can assist in a more detailed location and likelihood of where a call was made or received. X-act Forensics Cell Site Analysts have many years of experience in Cell Site cases and can provide expert assistance to either prosecution or defence.